The essential moisturizing step for the comfort of normal to dry skin. HYDRA BEAUTY Crème deeply hydrates and protects skin against free radicals. Its fresh, rich texture delicately melts away to reveal subtle fruity notes. At the heart of the formula: Camellia Alba PFA,* extracted from camellia flower, hydrates skin and helps maintain optimal moisture levels. HYDRA BEAUTY Crème also benefits from the antioxidant powers of Blue Ginger PFA,* which strengthens the cellular self-defense system. * PFA: PolyFractioning of Active Ingredients. A specific process developed by CHANEL that allows for the creation of ultra-pure cosmetic ingredients. With the HYDRA BEAUTY skincare line, CHANEL Research reveals the power of its iconic flower, the camellia, and its exclusive* ultra-hydrating active ingredient: Camellia Alba PFA. ** This key active ingredient helps skin restore and maintain optimal moisture levels in the cells. HYDRA BEAUTY Crème leaves skin soft, smooth, radiant and infused with moisture. ** PFA: PolyFractioning of Active Ingredients. 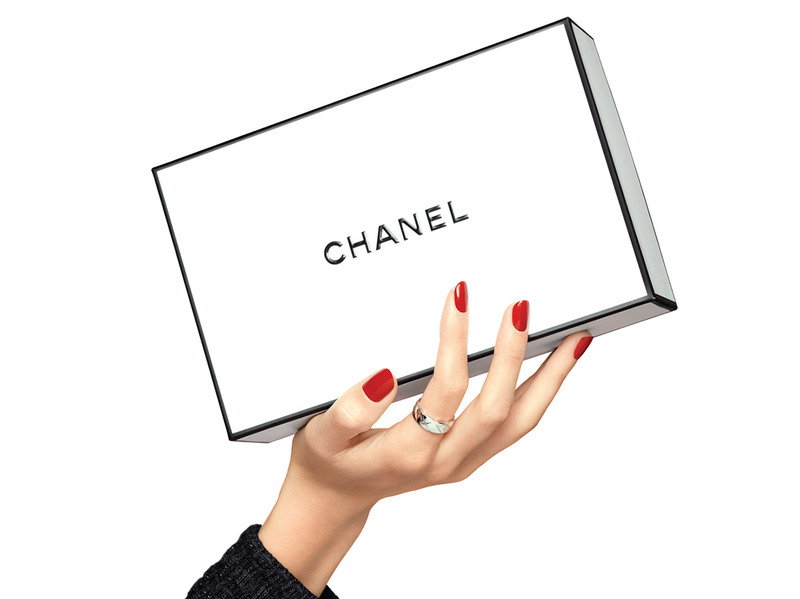 A specific process developed by CHANEL that allows for the creation of ultra-pure cosmetic ingredients. Morning and/or evening, apply to clean, dry skin, following application of serum. Ideal to prepare the face for makeup. For warmer weather, the effectiveness of HYDRA BEAUTY Crème comes in a light, fresh alternative texture: HYDRA BEAUTY Gel Crème. HYDRA BEAUTY Gel Crème and HYDRA BEAUTY Crème can be used with other skincare products of the line. In synergy with HYDRA BEAUTY Sérum, they offer optimal hydration and a naturally glowing complexion.